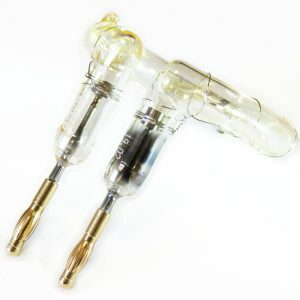 No tools are required to replace these “plug & play” flashtubes. Phoxene aims at offering the highest standards of quality and our items are at least as good as original ones. Our flashtubes for Broncolor Siros heads are made of Quartz, for the longest expected lifespan possible. All Phoxene flashtubes are tested before being sent to our customers.